If there was ever a product to make wearing a computer on your wrist posh, Apple’s smartwatch is most certainly it. They made tablets happen, they made smartphones happen and now they’re trying to make smartwatches happen. Not to suggest that a company as massive and successful as Apple is immune to failure or misstep, but there’s clearly enough momentum behind the Apple Watch, from the word of internet writers to the overblown reveal events we’ve been subjected to in the run-up, to make this an event. I guess we’re obliged to treat it like one. Here’s what the internet thinks of the Apple Watch in the weeks running up to its April 24 release date. 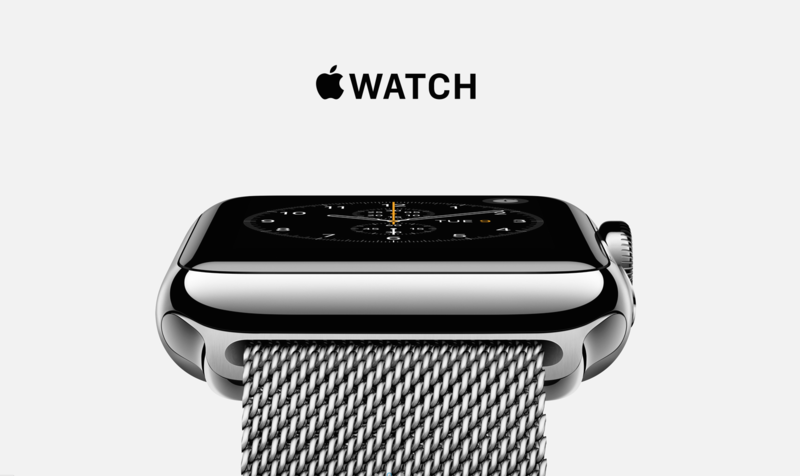 You could also see what Apple thinks of the Apple Watch at the product’s official page. Let me know if you find any dissenting opinion. 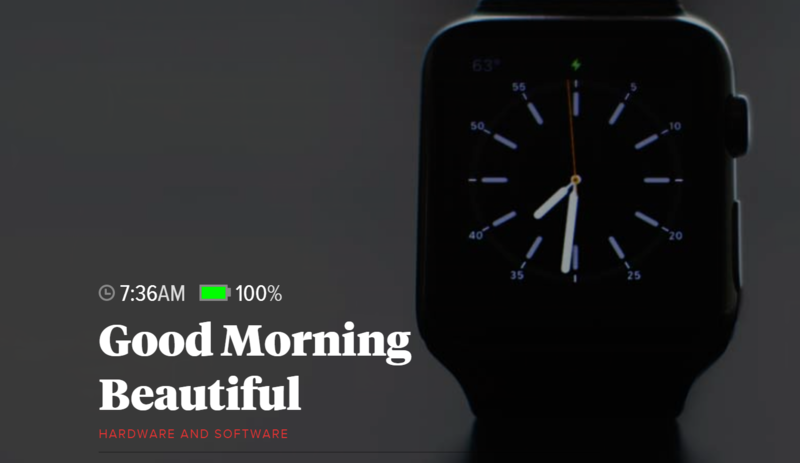 If there’s just one consensus to pull from all the Apple Watch reviews on the web, it’s that the thing does all the smart watch things really well, but it doesn’t prove the necessity of smart watches on the whole. That’s to be expected. 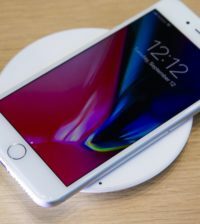 Like just about every meaningful smartwatch released thus far, the Apple Watch is still tethered to an iPhone (an iPhone 5 or later, specifically) for the majority of its functions. It’s the most expensive iPhone accessory you can buy, and you should get it if you want people to look at your wrist instead of your face when they talk to you. Assuming there’s an audience for that, let’s look at what people are saying. Nilay Patel’s extravagant, bloated review is one of the most audacious things to come out of the internet since its inception (there are even credits at the end). There’s no getting around it. 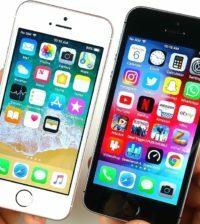 Not only does the prose suggest the subject matter as something holier than a bloodstained, mind-reading tiara that’s compatible with any device created around year zero, but the visual design of the article is so distracting it begs the viewer to ignore the words altogether and simply assume greatness without utilizing the English language. This is how Apple dominates the minds of our internet writers, every day, by suggesting importance without having to really prove it. Turns out, Patel gave the Apple Watch a seven out of ten, lauding its ambition and varied utility while also calling it pointless and a little bit slow. His most telling quote is in regard to the apps currently available. 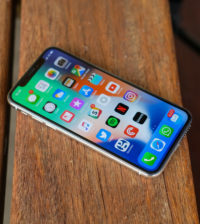 “This first set of Watch apps is really just loading additional screens from the apps on your phone; you might think of all of them as remote controls for your phone apps. True native apps are coming to the Watch later on, and I assume they’ll be faster. That’s a big deal: without a rich set of apps that extend the phone, it really is just another smartwatch. Well, it’s a good thing the company knows it, I guess. Early buyers will be in a sit-and-wait mode for a while, and then the next generation Apple Watch will release. Patel’s review might be a little unconsciously glamorizing, but it does a great job of running through his day with the device anyway. 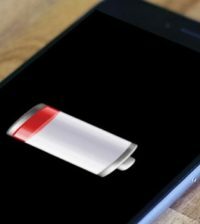 Speaking of battery life, the Apple Watch only lasts a day on a full charge, which Scott Stein didn’t find appealing, though most reviewers didn’t seem to have much of a problem with it. Stein also explains well how the device’s tactile notifications feel as the day goes on. “As I wore the watch on the first day, I felt a rippling buzz and a metallic ping: one of my credit card payments showed up as a message. Apple’s “Taptic Engine” and a built-in speaker convey both a range of advanced taps and vibrations, plus sounds. Unlike the buzz in a phone or most wearables, these haptics feel sharper: a single tap, or a ripple of them, or thumps. Sometimes the feelings are too subtle: I don’t know if I felt them or imagined them. My wrists might be numbed from too many smart devices. I set my alerts to “prominent” and got sharper nudges on my wrist. 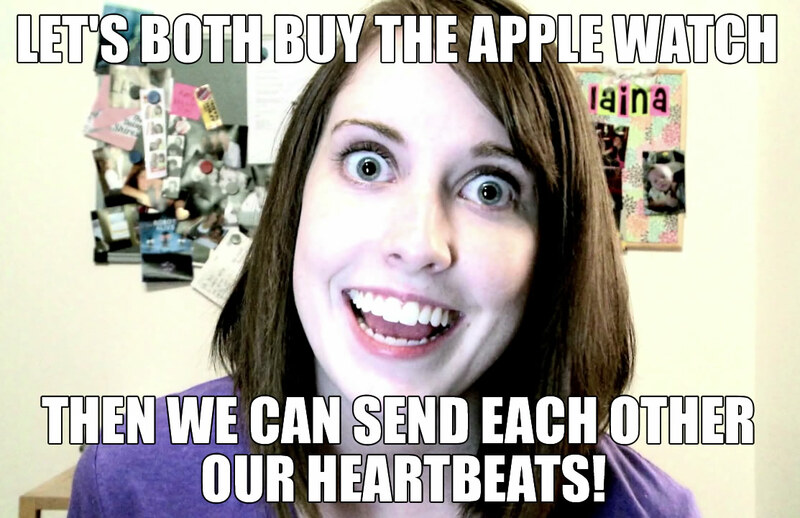 You can use these little buzzes to transport your heartbeat to another Apple Watch user, just in case that person didn’t get how deep your secret love-insanity goes. Oh, and there’s this little detail that every reviewer can’t go without mentioning. For the true horror, head over to The Verge’s review for an in-motion shot of a crying animated emoji. Though each review goes through a heavy dose of the device’s native applications, Re/code’s systematic rundown of what’s available is a little more direct. Most important among all the reviews, however, is this review of reviews from Yahoo Finance. Yes, Yahoo Finance, you speak the truth. 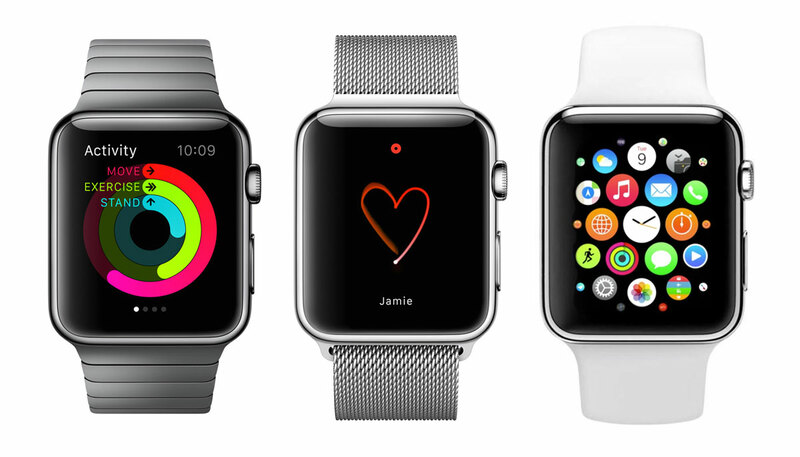 The Apple Watch releases on April 24. 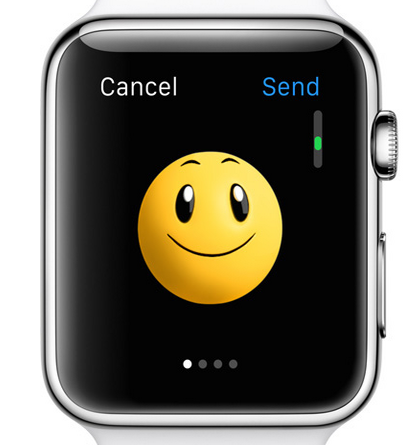 But the fun part, the Apple Watch reviews, is already upon us. Though I contribute to many online publications on a regular basis, including The Checkout, the crux of my writing lies in video games. When not writing, I'm often streaming a variety of games on Twitch.